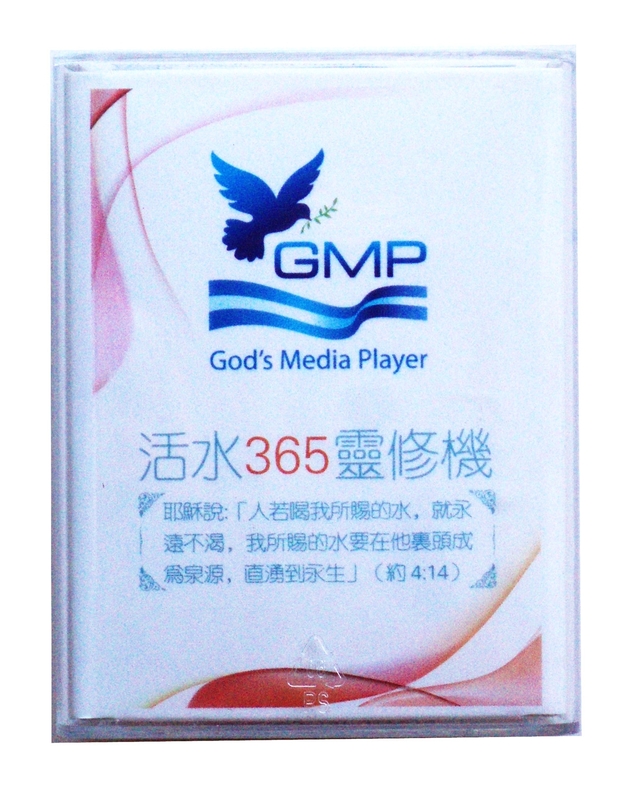 This is a brand new ultra portable Christian audio bible player in Mandarin from Ruby Electronics. 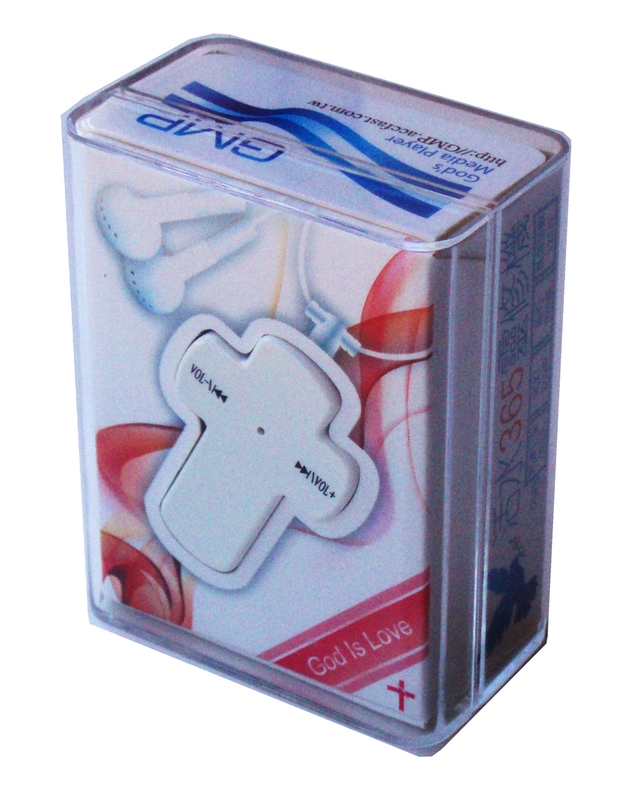 It is a hi-tech innovation with high quality audio integrated in a pendant size player. 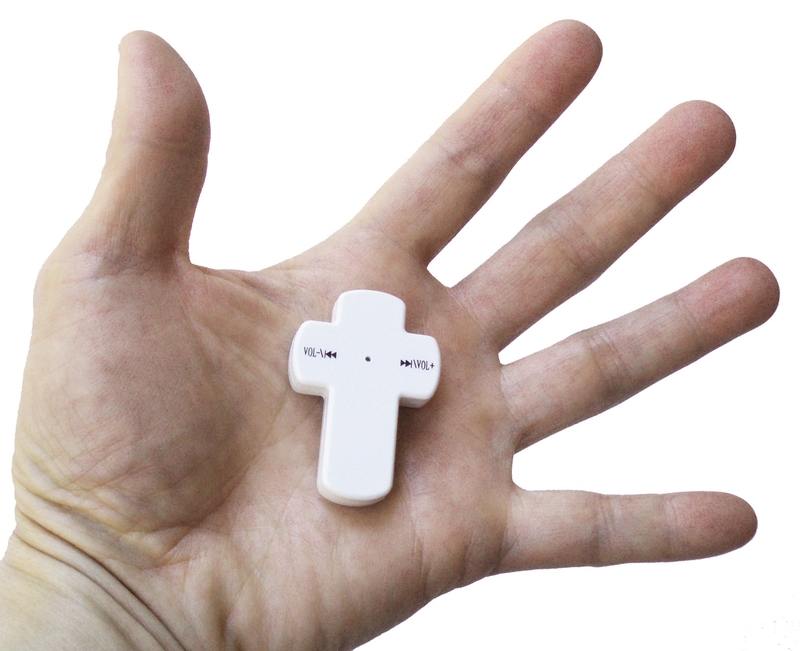 This device helps Christians to stay close to God's words everyday and everywhere they go. 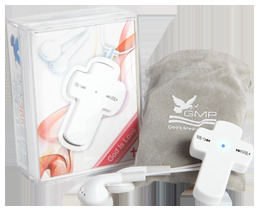 This item comes with standard earphone connector which allows the device to play through the external speakers (NOT included). 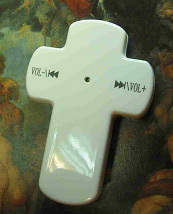 This device is rechargeable through USB connection (recharge cable is included). 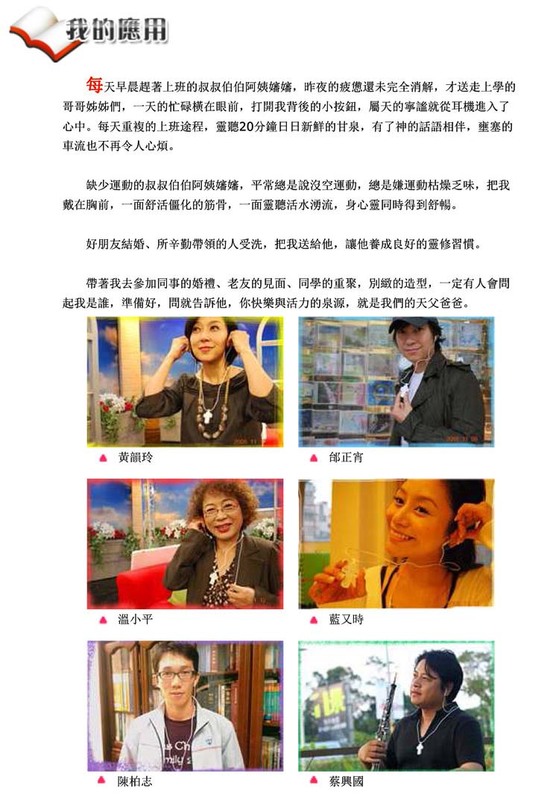 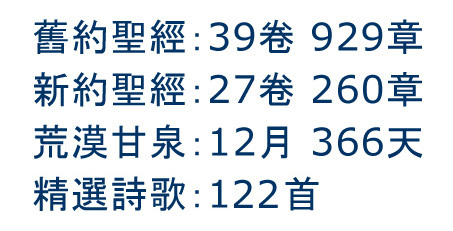 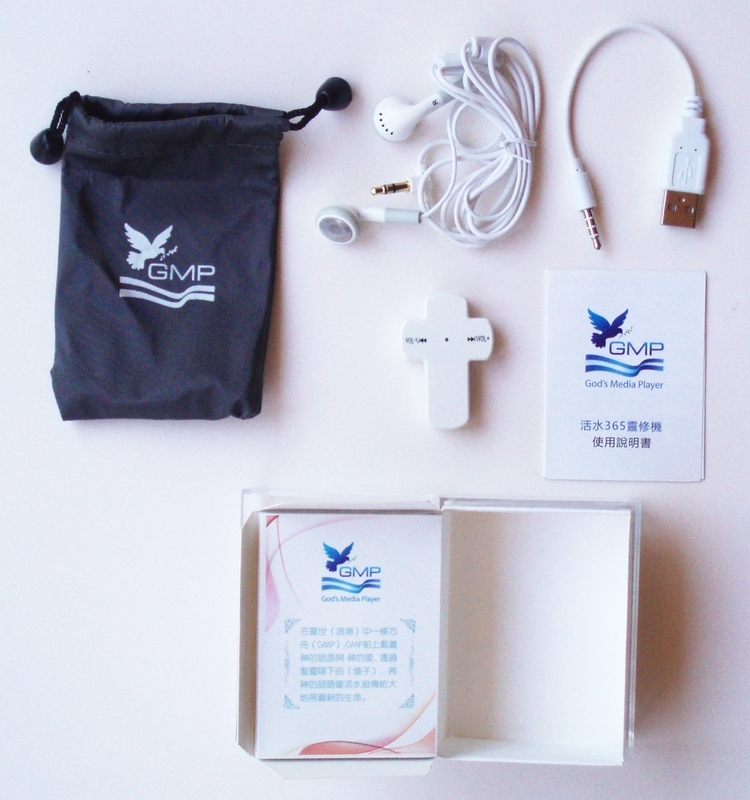 In addition to the full Bible (old and new testaments), this device includes the following materials in audio (Mandarin) format. Click here to see product presentation in Chinese.